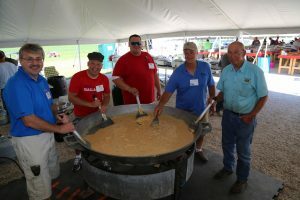 Volunteer at Kewaunee County Breakfast on the Farm! 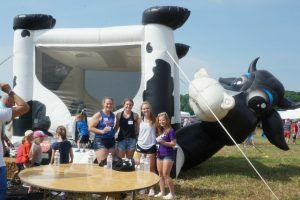 Volunteers Needed for the 2019 Kewaunee County Breakfast on the Farm! 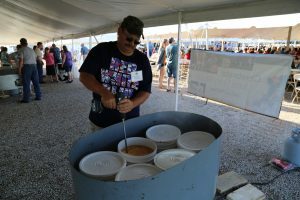 Sign-up online to VOLUNTEER 2019! If you are interested in volunteering for this year’s Breakfast on the Farm, please sign-up to volunteer June 16th, 2019 at Kinnard Farms. 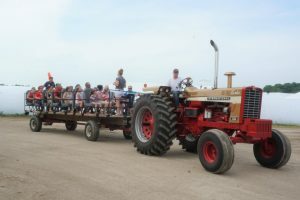 Click this link to Sign-up online to VOLUNTEER 2019! 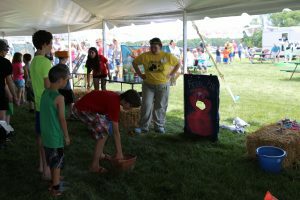 Choose your shift, a volunteer area, and provide your name & contact information. 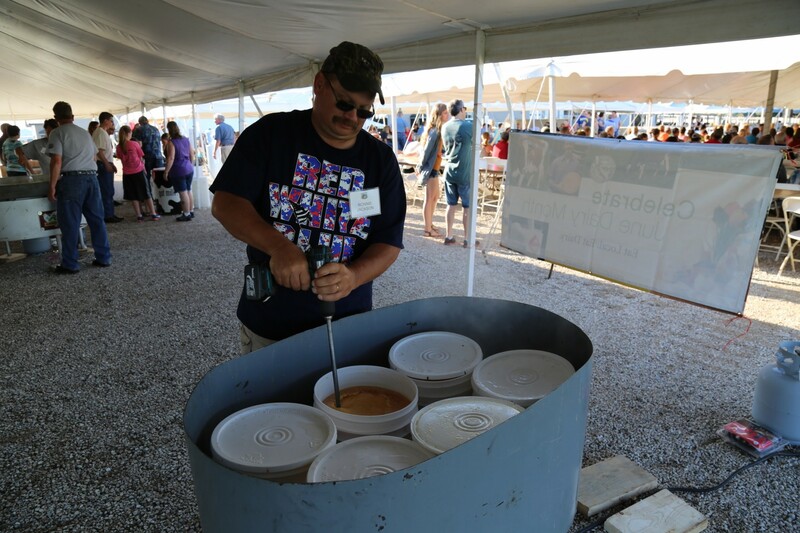 Thank you for helping feed thousands at Kewaunee County Breakfast on the Farm! The kids’ tent is always full of fun things to do at Breakfast on the Farm!